Gemini Musical Theatre Company invite you to join them on a musical history tour with their new show 150 years of Musical Moments including songs from Les Miserables, Miss Saigon, The Merry Widow and Chicago. Come along to this event to experience some of the best music over the years. guaranteed to feature some of your favourites! 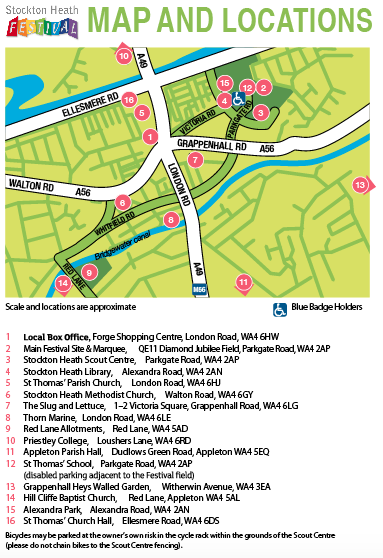 Here’s how to find Stockton Heath Methodist Church, Walton Road WA4 6GY. Thank you to Christopher Evans Jewellers & Goldsmiths for sponsoring this event.